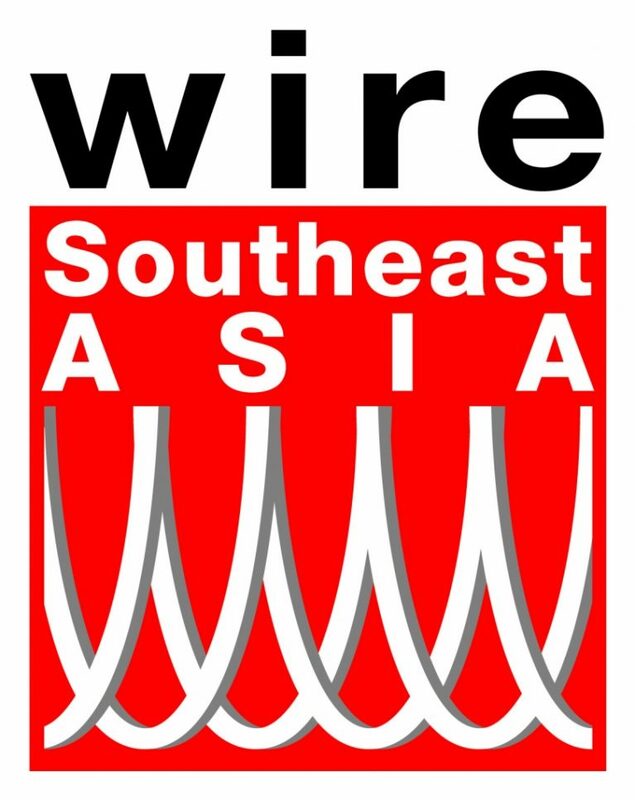 CJTEK is delighted to inform you that we will attend the Wire southeast in Bangkok from 19 until 21 of September. Come and visit us on the booth D24. We will exibit our brand new crosshead C10. This head has a new design fully equiped with integrated cartridge. More information on site.